2017 Toyota Corolla vs. 2017 Nissan Sentra: Which Sedan is Better? If you’ve been looking for an affordable compact sedan but don’t quite know which way to go, then examining the 2017 Toyota Corolla and the 2017 Nissan Sentra is an excellent place to start! While these models sport similar profiles in a lot of ways, subtle differences can pay dividends, as you’ll soon see with this helpful guide. Get help choosing your next economy sedan near Smyrna, and then come test drive the Toyota Corolla at Marietta Toyota. 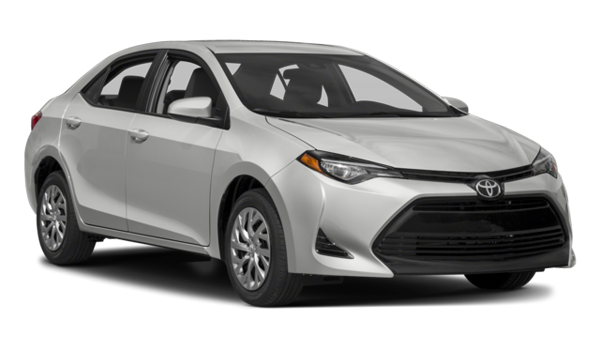 Buying a compact sedan once meant agreeing to compromise on certain premium features, although the Toyota Corolla is here to rid drivers near Atlanta of that sacrifice once and for all. It’s true that both the Corolla and the Nissan Sentra offer standard safety features like antilock brakes, front side airbags, and side curtain airbags. However, the new Corolla is the only model of the two that also comes with a driver knee airbag, a passenger seat cushion airbag, and a rearview camera. 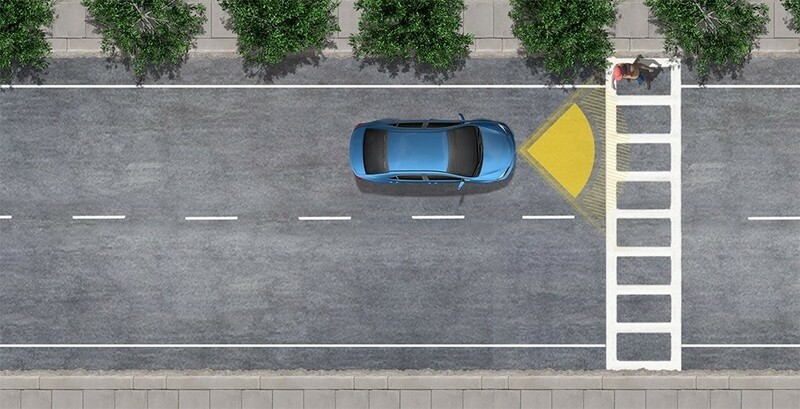 Not only that, the Corolla is also the only model to offer a full suite of standard driver assist features in the form of the bountiful Toyota Safety Sense™ P (TSS-P) package. Some of these same technologies are available only as expensive upgrades on the Sentra, and, even worse, some aren’t available at all. Toyota Corolla – The output on most versions of the Corolla’s engine is 132 hp and 128 lb-ft of torque, although there’s a specially tuned LE Eco version of the Corolla that makes 140 hp and 126 lb-ft of torque. Opt for the LE Eco, and you’ll also be able to get up to an EPA-estimated 40 mpg highway and 30 mpg city. 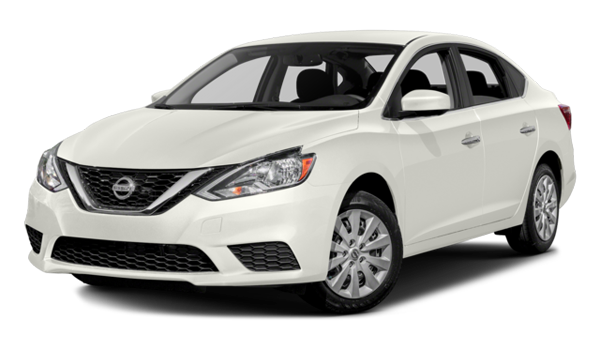 Nissan Sentra – The Sentra’s 1.8L four-cylinder engine only makes 130 hp and 128 lb-ft of torque, and fuel efficiency fails to surpass an EPA-estimated 37 mpg highway and 29 mpg city. There’s a turbo performance version of the Sentra as well, but, once again, it only comes as part of a pricey upgrade. 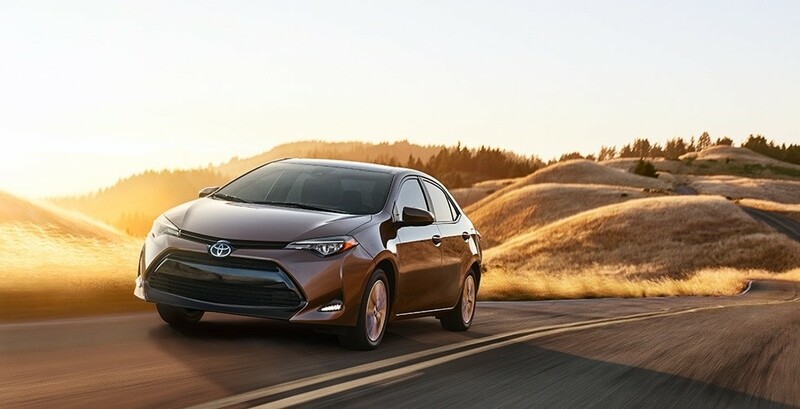 The 2017 Toyota Corolla has the features most responsible shoppers around Smyrna are looking for in a compact sedan, whether you’re commuting back and forth to Atlanta for work or taking a weekend trip out of town with the family. Check out the new Toyota Corolla at our dealership, where you can also easily secure financing today. We’re located at 750 Cobb Parkway S in Marietta, GA, and you can always contact us at (470) 938-8430.